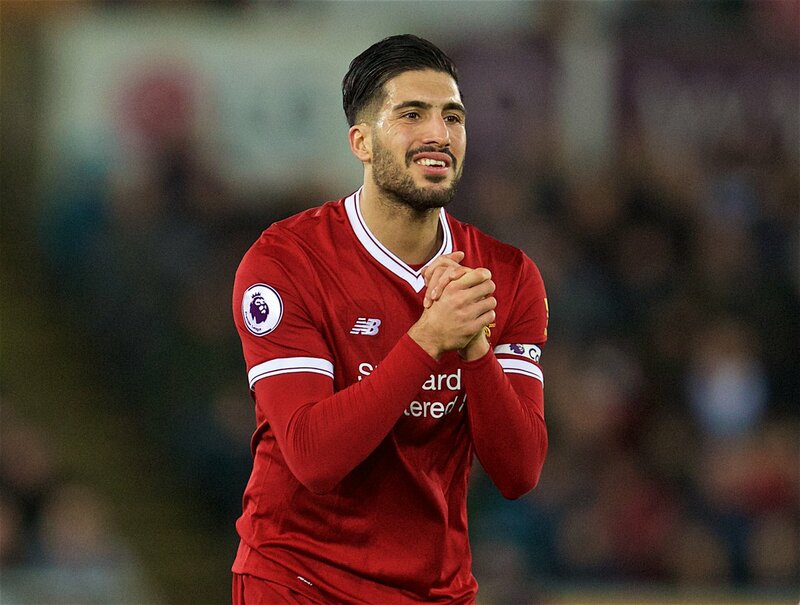 Serie A holders Juventus have reportedly offered midfielder Emre Can with a solitary week to decide whether he would be interested in signing for the club. The Old Lady have pursued the Germany international since the start of the season, but they have so far failed to reached a pre-contract agreement with the 24-year-old. According to Rai Sport, the Turin giants have grown frustrated with the waiting period, and they have given Can a week to make up his mind. It is added that the club want a pre-contract deal sorted out before their league game against Napoli on Sunday, or else they may decide to pursue other targets via the transfer window. Can currently has just two months left on his Liverpool deal, and his future at Merseyside is more or less in doubt beyond the summer. The German has shown no interest whatsoever in extending his Anfield stay, and widespread reports suggest that he has set his sights on pursuing a Bosman move elsewhere with the option of a significant signing-on fee. Whatever happens in the coming weeks, Can won’t be participating for Liverpool after Klopp hinted that the midfielder has been sidelined for the season with a back problem. The injury is unlikely to impact his participation for Germany at the World Cup, if selected, but it would no doubt affect the Reds’ proceedings in the Champions League. Liverpool have made great progress to reach the final four of the elite competition, but they would still be disappointed with the ongoing injury concerns regarding their first-team players. The likes of Adam Lallana and Can look likely to play no part in the Reds’ midfield in the next month and they have been joined by defender Joel Matip, who suffered a season-ending thigh injury during the 2-1 Premier League win over Crystal Palace.